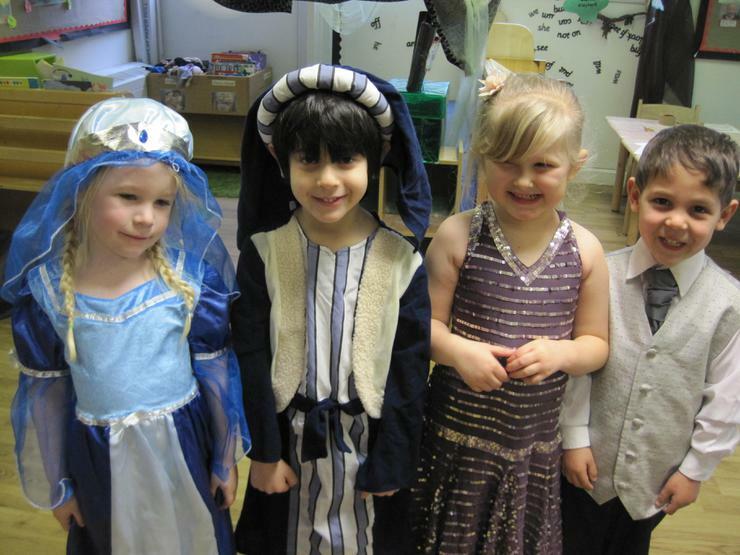 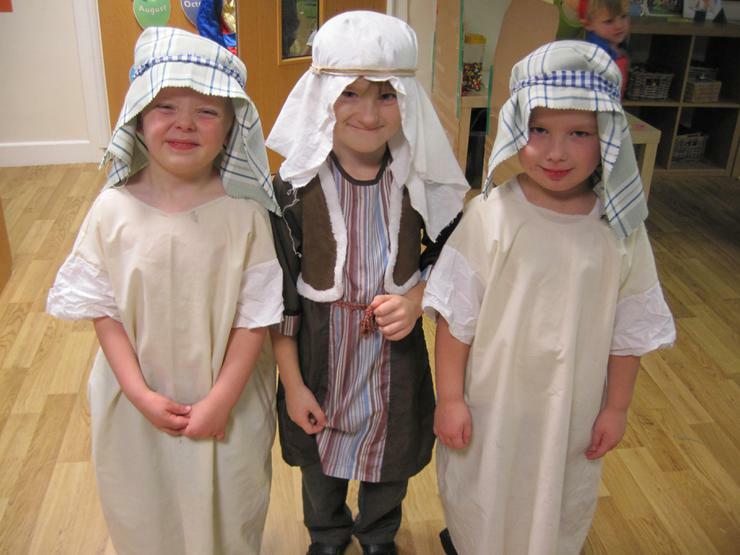 This time of year is always so special in school and it has been lovely to watch the children from the Early Years Foundation Stage enjoy taking part in their nativity plays. 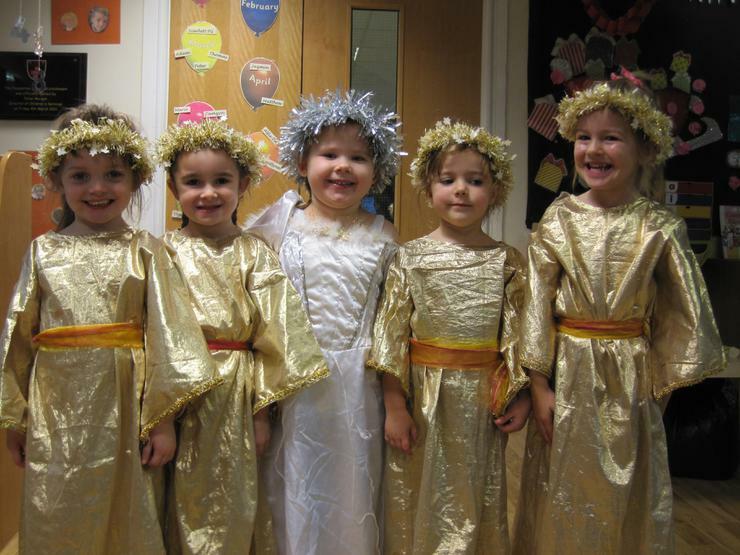 They sang their hearts out! 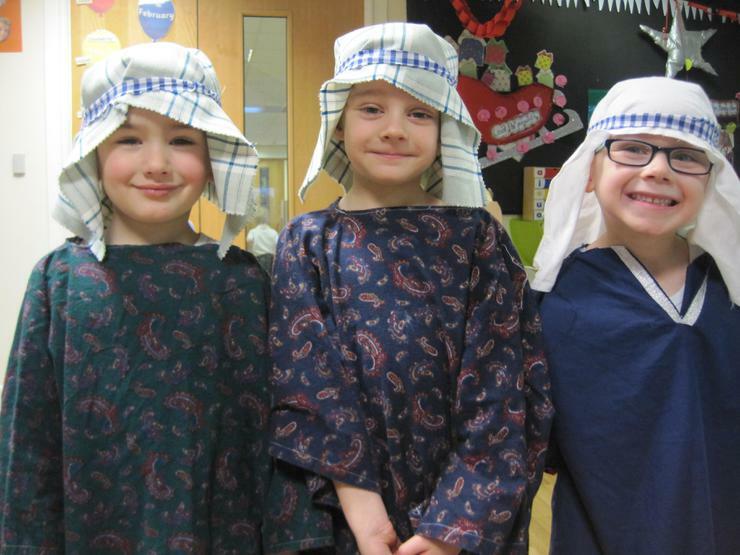 Well done to everyone for such a brilliant performance.